Villaggio Camping Spiaggia Lunga is located on the north Gargano's coast that connects the town of Peschici and the Vieste, the famous city of Pizzomunno. It has privileged position just in front of the crystalline sea of ​​the Gargano, in the Santa Maria di Merino Bay, only 7 Km away from the Vieste's city center. 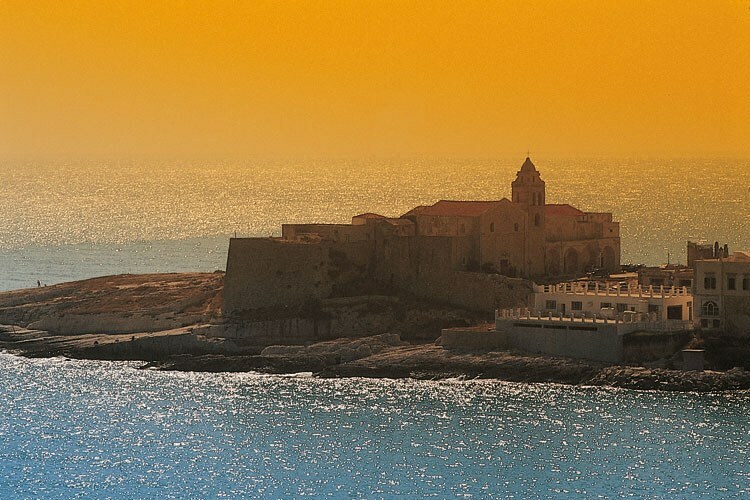 At 15 km, in the opposite direction, there is Peschici, another small jewel of the Gargano, a famous town for its white houses and the steps that descend from the historic center directly to the sea. 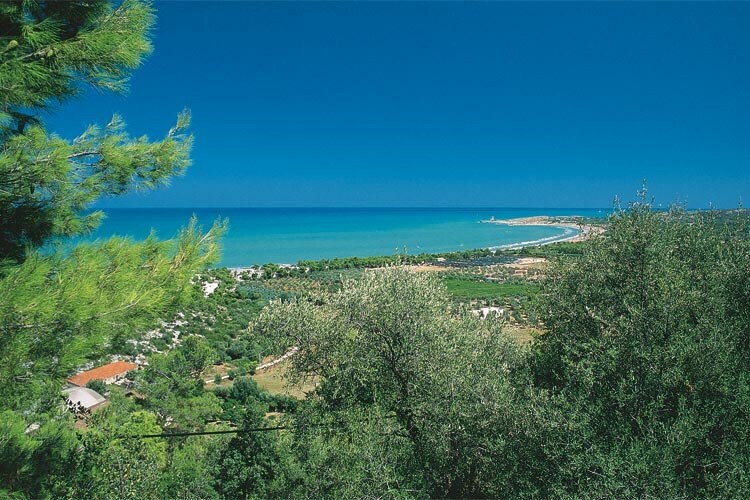 Just 13 km from the Villaggio Spiaggia Lunga Village there is the Foresta Umbra, which with its dense vegetation is the green lung of the Gargano National Park. From the north Take the A / 14 motorway (Bologna-Bari), exit at Poggio Imperiale; super road of the Gargano and coastal road to Vieste. From the south S.S. 16 16 / bis up to Manfredonia and coastal road to Vieste. 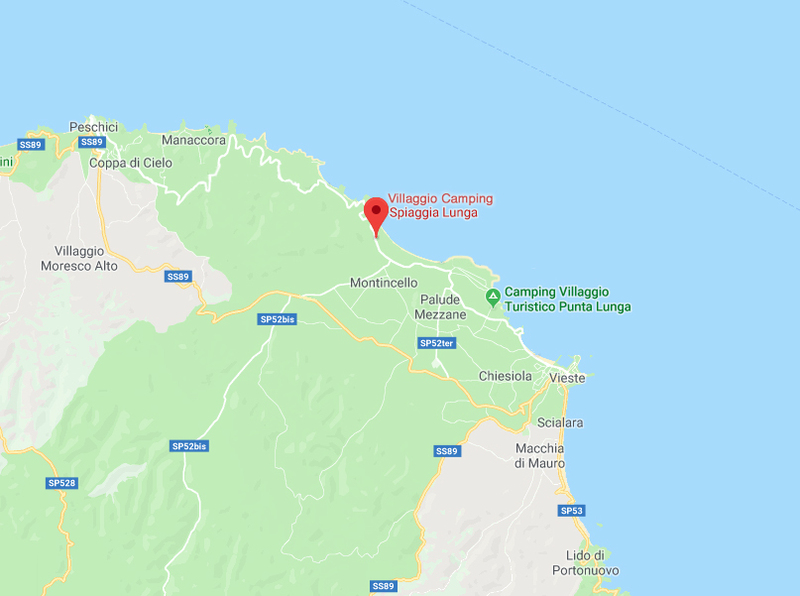 BY TRAIN: Foggia or San Severo railway line and regular bus to Vieste. BY PLANE: Bari Airports (185 km) or Pescara (230 km). At Bari Airport there is a bus transport service that connects the airport with the city of Vieste.